Goshen and Monroe drivers who value efficiency, comfort, and convenience should bypass the 2016 Subaru Forester and head straight for the front seat of a 2016 Honda CR-V. With superior onboard technology, a more efficient powertrain, and a stunning interior, we’re confident that it’s the crossover for you. LX: The 2016 Honda CR-V delivers plenty of premium technology as standard, including a multi-angle rearview camera with guidelines for confident reversing, an easy fold-down 60/40-split rear seat to let you customize your interior, and Bluetooth HandsFreeLink to keep you connected on the go. SE: The SE is an all-new trim for 2016, adding rear tinted privacy glass, a high-grade security system, and 17-inch alloy wheels. EX: The EX lets you open up your ride to the great outdoors with a one-touch power moonroof, increases comfort with heated front seats, and lets you enter the vehicle and start the engine effortlessly thanks to a push button start system with smart entry. EX-L: The EX-L offers a dual-zone climate control system, a leather-wrapped steering wheel, and leather-trimmed seats, making it one of the most comfortable crossovers around. Touring: The Touring trim delivers state-of-the-art technology as standard, including a Honda satellite-linked navigation system, power tailgate, and a range of Honda Sensing driver-assistance technologies. 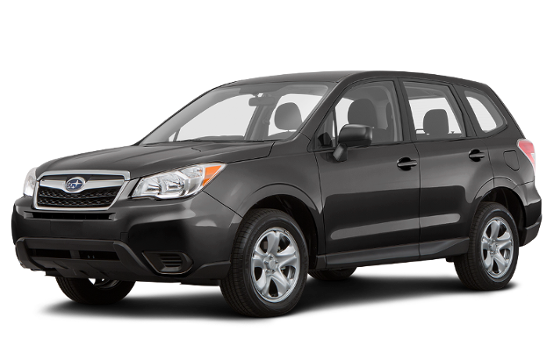 The 2016 Subaru Forester comes in four trim levels, starting with the 2.5i. As standard, Goshen and Monroe drivers will be provided with 17-inch steel wheels, 60/40-split folding rear seatbacks, and a tilt-and-telescoping steering wheel. Higher trims include the Premium, Limited, and Touring. Even a top-of-the-range Touring Forester only offers equipment that comes as standard with mid-level CR-V trims, such as keyless ignition. 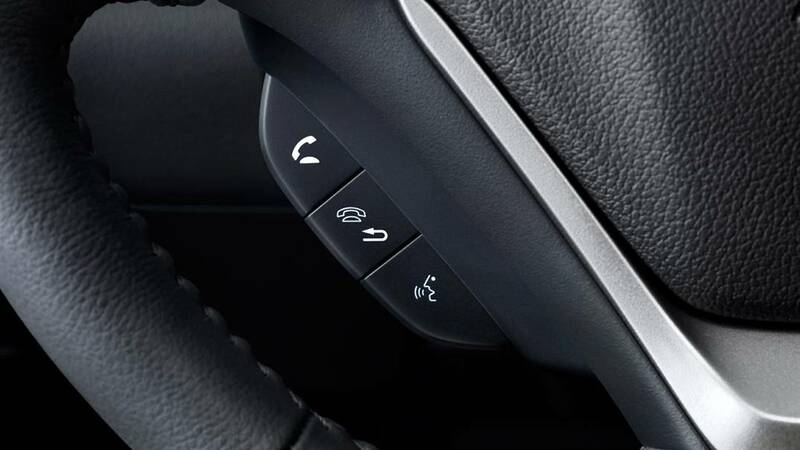 keyless entry, and dual-zone automatic climate control. 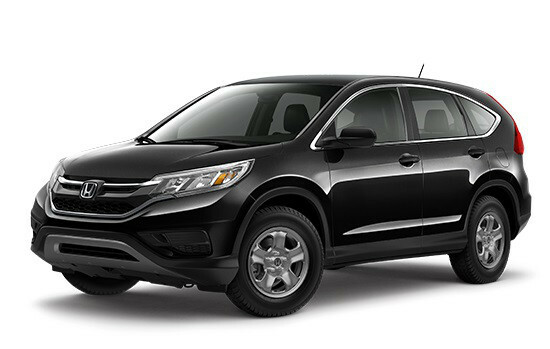 The 2016 Honda CR-V doesn’t make you pay more for a strong, responsive ride. 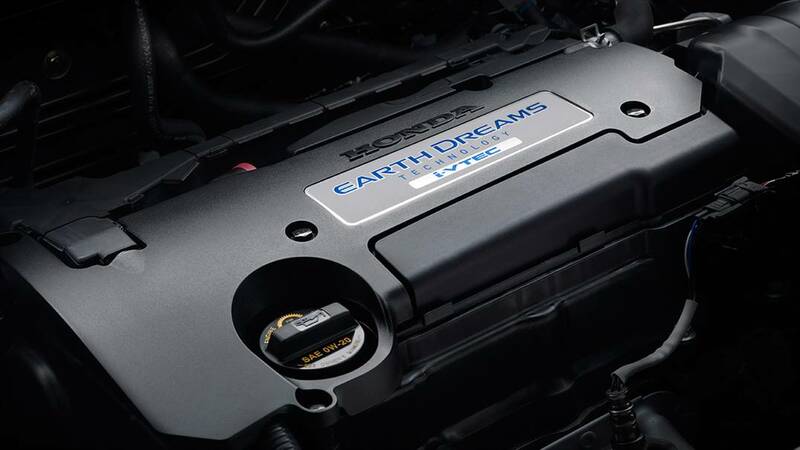 Each model is fitted as standard with a 2.4L direct injection in-line 4-cylinder engine that can generate up to an impressive 185 hp and 181 lb-ft of torque. It’s also paired with an advanced continuously variable transmission (CVT), enabling seamless shifting and the ability to earn up to 26 mpg in the city and 33 mpg on the highway* with front-wheel drive or 25 mpg in the city and 31 mpg on the highway* with all-wheel drive. The 2016 Subaru Forester commands less power as standard, with a 2.5L 4-cylinder engine offering 170 hp and 174 lb-ft of torque. You’ll also have to pay extra for a CVT, with only a basic 6-speed manual transmission fitted as standard. Overall, you’ll earn either 22 mpg in the city and 29 on the highway with the manual or 24 mpg in the city and 32 mpg on the highway with the optional CVT. You’ll go through fuel even more quickly with the available turbocharged 2.0L 4-cylinder. It makes 250 hp and 258 lb-ft of torque, but it only offers 23 mpg in the city and 28 mpg on the highway. The 2016 Honda CR-V is supremely spacious, offering up to 104.1 cubic feet of passenger volume in which all five occupants can spread out and relax. The cabin has also benefited from a recent refresh, so it boasts a clean, modern aesthetic and a wealth of premium materials. It also provides superior standard cargo room when compared to the 2016 Subaru Forester. With all seats upright, the CR-V allows for up to 37.2 cubic feet of cargo space, appreciably more than the Forester’s 34.4 cubic feet — and you can even extend the CR-V’s cargo capacity to 70.9 cubic feet by folding down the rear seats. SMS Text Message Function: Bluetooth comes standard with both vehicles to let you make calls on the go, but only the CR-V features an SMS assistant to read incoming texts aloud. HomeLink Remote System: Lets you connect to your garage doors, as well as a whole host of additional HomeLink systems. Speed-Sensitive Volume Control: Automatically adjusts the volume of your music to compensate for engine noise. 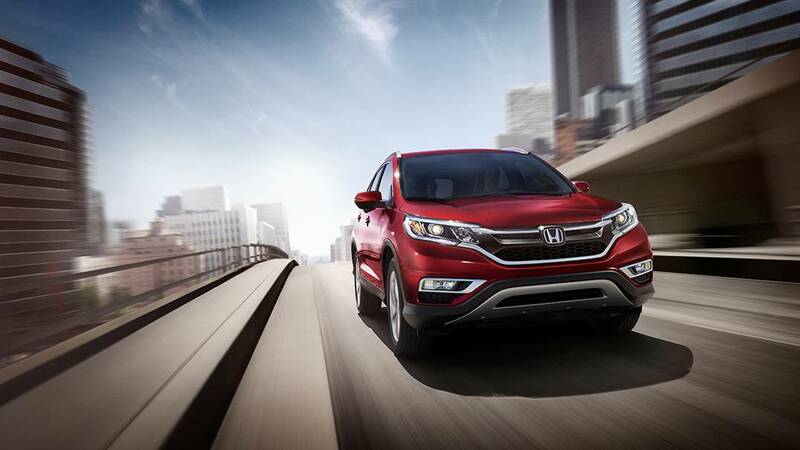 The CR-V has always been one of the crossover segment leaders, and the 2016 Honda CR-V is no exception. 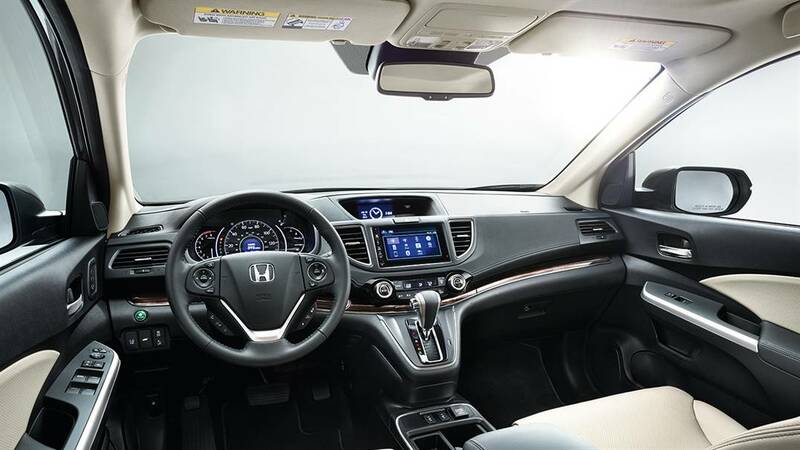 To experience it for yourself, just come down to the showroom at Middletown Honda. We can’t wait to put our Goshen and Monroe customers behind the wheel of this dominant crossover!